With the greatest rain laboratory in the country right outside their doors in Portland, Oregon, ShedRain has been driven to make the best, most durable, most innovative umbrellas since our founding in 1947. ShedRain takes great pride in what they do and works hard to keep true to the founders’ ideals. Confident in their engineering, styling and functionality of products, ShedRain fully backs them up with a lifetime warranty on all umbrellas. ShedRain is grateful to be the oldest and most honored umbrella company in the US, leading the industry in design, innovation, and customer care. ShedRain umbrellas not only protect you from the elements, but allow you to be fashionable at the same time. Their umbrellas and stylish and compact! For the stormiest days the WindPro offers vented canopies engineered to resist windy conditions, reinforced shaft and ribs for ultimate durability and comes in many different colors. The Auto-Open/Auto-Close feature makes operation a breeze! No need to worry about pinched fingers or fighting to get the umbrella open! On the fashion front, the selection features innovative designs and stylish flair with abstract prints, florals, dots, geometric patterns and colors to compliment every mood board. 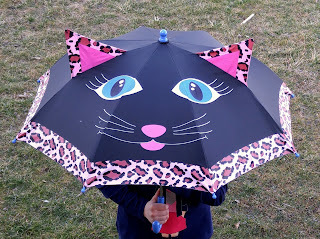 Rain drops won’t be a bother for the little ones either as they tote around the adorable Critter character umbrellas featuring an improved mechanism that prevents pinched fingers when opening and closing, while plastic tips and a plastic top cap eliminate sharp edges. 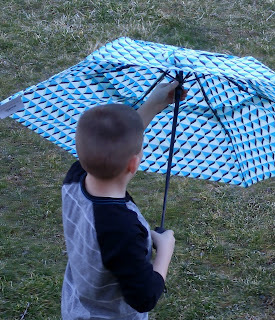 Make rainy days fun for kids of all ages! The newest Critter umbrellas prevent pinched fingers when opening and closing the umbrellas making them easier and safer to use for kids. Critter umbrellas also feature plastic tips and a plastic top cap that eliminates sharp edges. 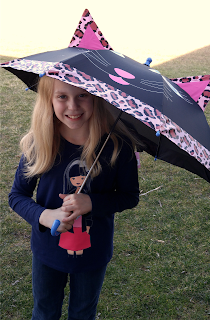 Kids' Character Stick Umbrella make rainy days fun for kids of all ages! 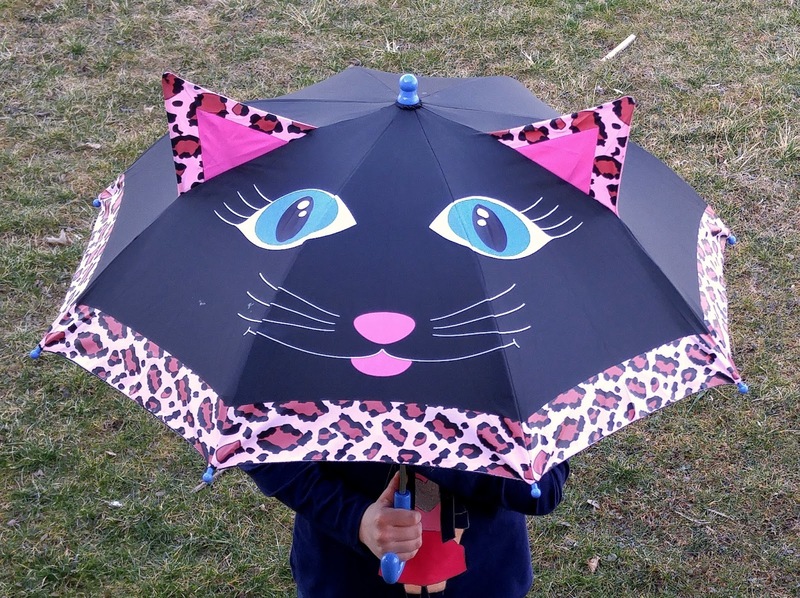 This cute kitty is the purrfect way for your kids to stay dry walking to school, waiting at the bus, etc. Who can resist that sweet face! Get superior protection without leaving fashion behind! The umbrella combines the excellent ShedRain technology with great fashion patterns. The Auto-Open/Auto-Close feature makes operation a breeze and the vented double canopy means exceptional wind resistance. 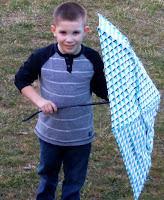 This umbrella is a winning combination of durability and style. It features an auto open auto close that allows easy operation! It is super stylish ad trendy! The ShedRain WindPro® Umbrella is perfect for the windiest of storms. 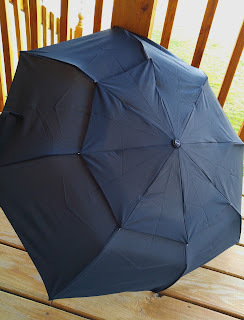 This umbrella will have you protected no matter what! It features a strong, durable frame, ribs, and shaft. Not only is it extremely resistant against winds, it both opens and closes with the push of a button.When opened fully, the arc extends to 43”. 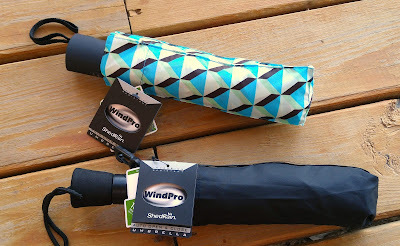 This WindPro® is an exquisitely engineered umbrella by any definition. Innovative technologies provide the ultimate in wind resistance: a vented Teflon® coated double canopy, fiberglass ribs and auto open auto close operation. Its sleek electrostatic black steel shaft adds a touch of style. At 1.5 inches wide, this Flatwear™ umbrella is designed to fold up flat for an easy fit in your briefcase, portfolio, purse or pocket. As the oldest and most honored umbrella manufacturer in the country, the third-generation, family-owned ShedRain company offers a quality collection for the whole family. Visit www.shedrain.com for more info!